If you want to enjoy the sunshine in your outdoor space along with the city view, then building, renovating or transforming your condo or apartment balcony will improve your quality of life. 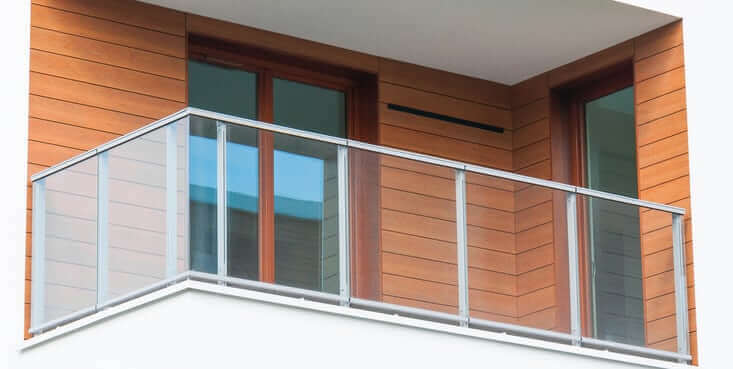 You have the option to replace a balcony of a certain type with the same material or to replace it with a totally different type, in order to increase the value of your building or dwelling. 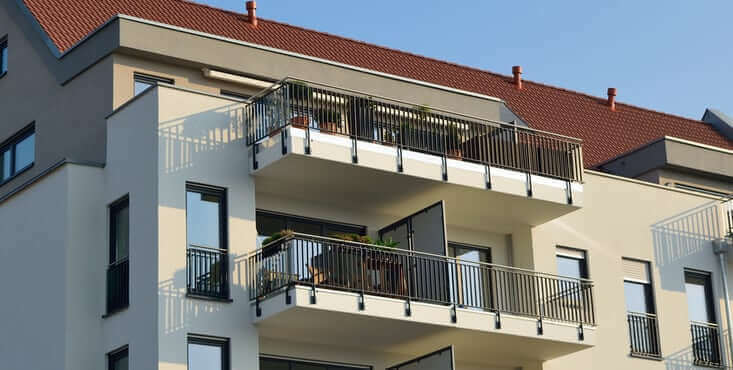 What are the different types of balconies? 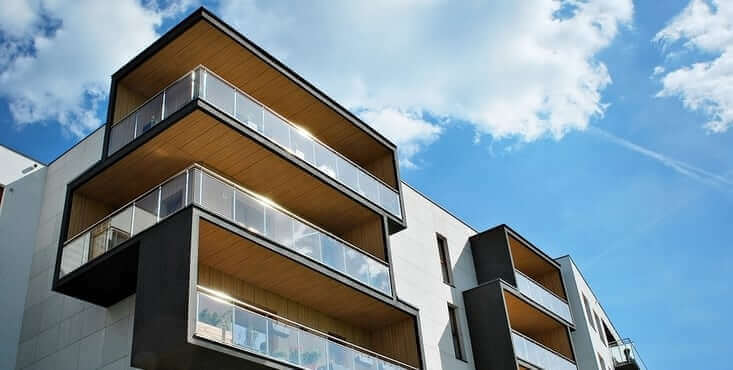 It should be noted that for a residential or multi-dwelling balcony, there are several possible solutions in the choice of materials. 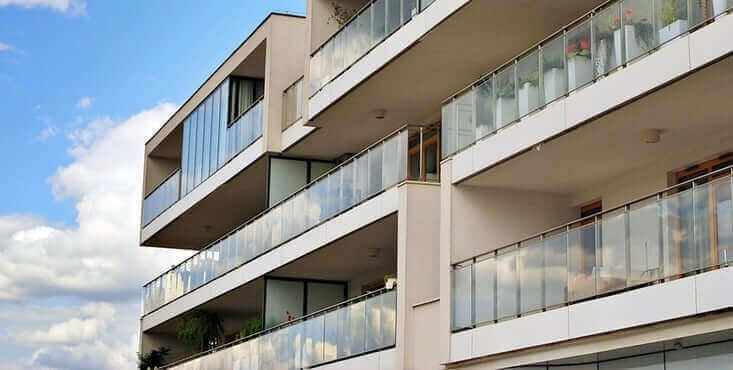 As for large condo buildings, most of the time they are concrete balconies, but in smaller condominiums, there are several solutions that are possible. Fibreglass is a very affordable material to cover your balcony and give it a new look, with a wide range of colours. It's a synthetic material that adapts to several styles of balcony coverings and is available in several colours. Its lifespan is fantastic for its price at around 25 years if properly maintained. For an affordable wood solution, one can't go wrong with treated wood which remains a very popular alternative. It should be noted that this type of balcony requires more maintenance if you want to keep it in good condition. Therefore, it must be treated and varnished over time to keep it beautiful and radiant. It's a great choice if you want to save money and don't see any problem in having to maintain it. If you want a more turnkey wood solution, other options are available to you such as red cedar and ipe wood. We give you an overview of these two materials below. This material is a fairly good quality wood that absorbs a little less moisture than the treated wood. This means a reduced risk of cracks and its look over time. It should be noted that without proper maintenance, this wood will have the effect of becoming more grey over time. It is possible to counter this effect by applying the right product, but it should be noted that several people let the red cedar grey for aesthetic reasons, so it's not necessarily a negative, the integrity of the wood remains just as good. 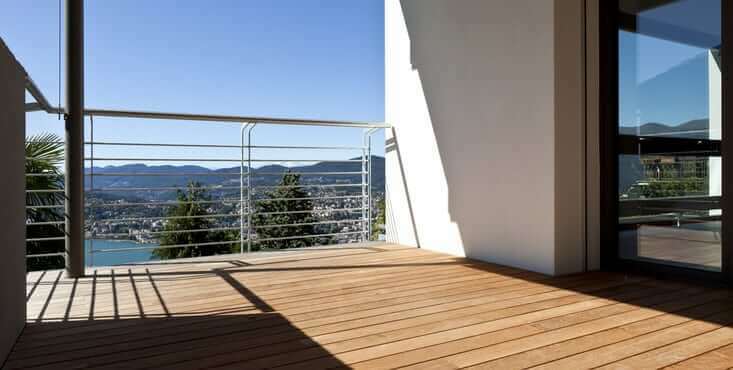 Aluminum offers you a number of benefits when used for the design of your balcony. It's a material that resists corrosion and moisture, so it doesn't swell and shrink with time. In addition, no special maintenance is required to keep its integrity. It is also very light so it often doesn't require much structural reinforcement. Being renowned for its hardness, durability and weather resistance, ipe wood is an excellent turnkey wood solution. It's not unusual to see ipe wood decks endure a lifespan of 40 to 50 years. For a high-end wooden solution, without too much maintenance required, ipe wood is a great option. 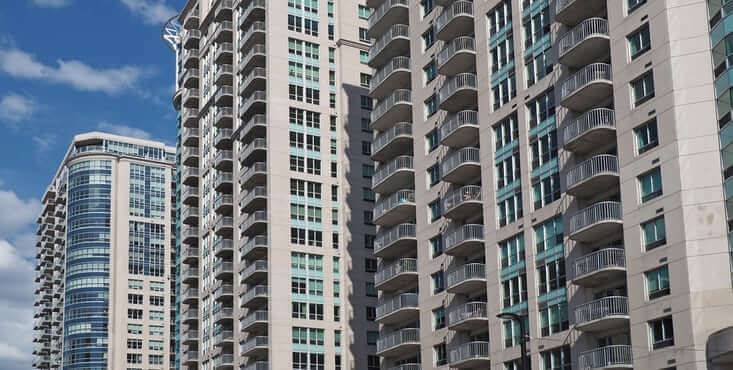 Concrete balconies are the most common among apartment buildings and condos. It's a reliable and time-saving solution. It is often seen in large block constructions due to the fact that little to no maintenance is required and thus provides a turnkey solution. Due to its heavier weight than all other materials, it requires a stronger structure or significant reinforcement. Whether its to change your balcony or repair it, our contractors have to skills and experience to get the job done to the highest standards. Composite lumber is a synthetic material that offers a wide range of benefits. It's a high-end finish that comes in several styles and colours. Being synthetic, it requires less maintenance. This is because the materials are resistant and do not react negatively to water, moisture and intense weather. Moreover, it does not discolour under the rays of the sun. However, its cost is higher compared to natural materials. Balconies and stairs are important elements of any rental or condominium building. When you have solid, well-designed stairways and balconies installed, your building conveys durability and integrity. 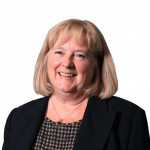 As the owner of a rental property or as the administrator of a condominium committee, you are responsible. This is why you must make sure to choose a qualified contractor with the required licenses for the work to be performed. Negligence during the planning phase of any renovation project can cause many problems later on. 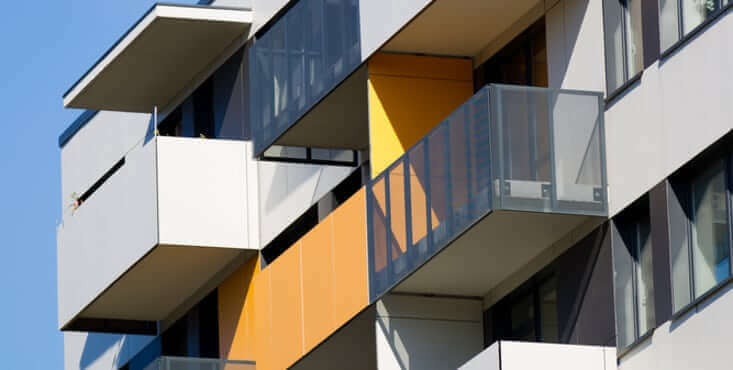 Improperly designed or unattractive balconies or staircases can impair the visual appearance and value of your building. Professionally designed balconies and stairs can dramatically improve the aesthetics of your building. This will attract many tenants or potential buyers and ultimately increasing your return on investment. As an owner of real estate, you may know that finding the right contractor for your construction or renovation is not always easy. But, it's a crucial factor in the success of a project, whatever it may be. In the case of balconies and stairs, working with the wrong contractor can result in performance defects. This can be dangerous, leaving you liable to lawsuits. That's why you'll always receive a 360° Verification report detailing the track-record, experience and qualifications of the contractors before you even meet with them. We have an extensive network of professional contractors who have attained our 360° Verified seal of approval, to help mitigate your risks. One of our renovation advisors will review your project with you. Your advisor will select and refer up to three 360° Verified contractors, among the best in our network, who will provide competing quotes for your balcony and/or stairs project. Your advisor will review the estimates with you, which have been received from the contractors, in order to assist you in making an informed choice as to the contractor that best suits you and your project.